Crystal S. Sadler is an experienced litigator and trial attorney. Mrs. Sadler joined Carabin & Shaw’s litigation team in 2017. 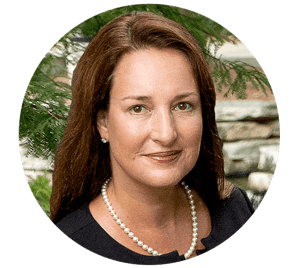 She has been practicing law since 1993 and is licensed in Texas, West Virginia and Ohio. At Carabin & Shaw, Mrs. Sadler concentrates her practice in personal injury, motor vehicle accidents, transvaginal mesh mass tort litigation, and uninsured and underinsured motorist lawsuits. Prior to joining our firm, Mrs. Sadler was on the mass tort team representing the injured with a law firm in West Virginia. During her 25-year legal career, Mrs. Sadler also practiced on the defense side handling trial and litigation matters. In that practice, she represented a large hospital system in medical malpractice matters and multiple companies in consumer litigation. She also handles adoption matters and drafted and lobbied for the enactment of the international adoption statute in West Virginia.